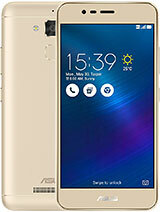 Cute phone..and that too at attractive pricing. vick, 19 Jan 2009I boought it for INR (Rupees) 8290 .. beat that!I meant if u got P320 for Rs. 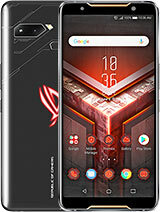 8290 then I want to know the price and source of asus p527 also as Iam contemplating buying between the two, which are cheapest gps enabled windows mobile pro 6.1 devices. Anonymous, 20 Jan 2009new one for 8290 , where from ? 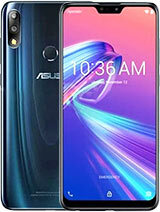 and if u p320 for p527 what is best deal on asus p527I meant if u got P320 for Rs. 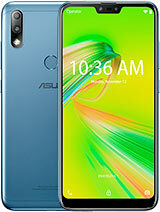 8290 then I want to know the price and source of asus p527 also as Iam contemplating buying between the two, which are cheapest gps enabled windows mobile pro 6.1 devices. 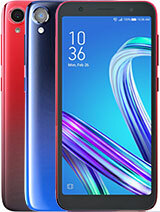 The smallest and cutest phone in the market. i am using p320 from last five months,i am satisfied with the product.i think 320 looks good with style.it worth as a PDA. I boought it for INR (Rupees) 8290 .. beat that! if you have mercy to your money stay away this mobile. It hangs and network problem is there. no need to tell anything about battery, that is the worst. 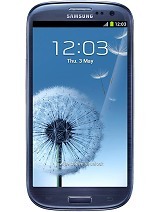 Sorry ppl but after 7 months of using a P320 I upgraded to Samsung i900 Omnia :-))))) . Syamantak, 12 Jan 2009Bhanu, How safe would it be to buy from eBay? I checked in all the dealer shops and they ar... moreEbay never gives you waranty & bill , check before you purchase from the seller. Ebay is a posting & secured website only, the guarentee is till you get the product in hand, after that ebay never supports you. 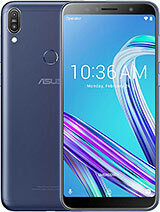 hiii I purchased a ASUS device P320 it is very light weight and world smallest PDA phone with wifi it is good for youngster bcoz he used mostly Internet any where free of cost but condition is it shud be wifi zone.So i am very happy with device and prises is also under in my Budget for Business phone. Anonymous, 04 Jan 2009Good phone for the buy. Prob the cheapest windows 6.1 pro in the market. it IS the cheapest wm6.1 phone on market right now with gps. and considering the small size, there isn't another atm. been using this for past 2 mths. no problems at all. only problem i have is the notice of text msgs and phone calls not always there even when you have new msgs. it happens when you don't click on the msgs after you see them on the today screen. not a big deal though =) i'm happy with it. best phone purchase i've made yet. muthu, 08 Jan 2009pls help me to buy,Can anybody tell me,what abt this music quality on the earphone????? ?Soundsof P320 is definitly not good. No extra bass, sounds like a tin can. Rohan, 03 Jan 2009Dear all Asus Users, I am quiet confused with this mobile and HTC Touch Viva. I've planed t... moreGo for HTC if you have the juice. . .